Twisted Tools has announced the release of Darkmorph, a sci-fi sample library by Jason Cushing and Yan David of SoundMorph, focused on cinematic sound design and dark groove production. 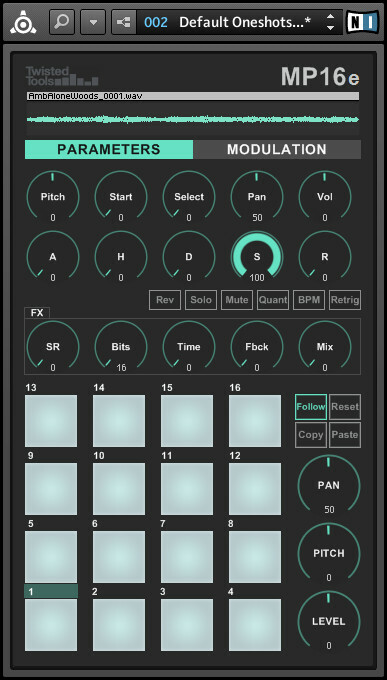 DARKMORPH delivers drums, impacts, bass morphs, passbys, ambience, user interface and robotic sounds, derived from both field recordings and designed sounds. 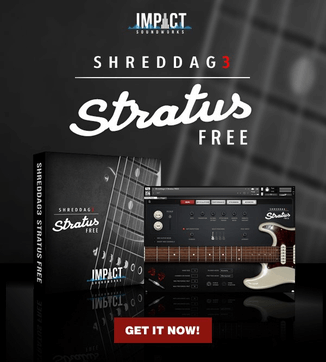 The package is made up of over 2.9GB of 24bit/96kHz metadata enriched WAV files, along with the MP16e sampler for Reaktor and presets kits for MASCHINE, ABLETON, EXS24, BATTERY, KONTAKT and REAKTOR. Over 2.9 Gigabytes of sound effects and designed sounds. 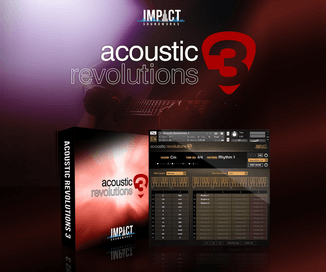 Files can be used with almost any media software application or DAW. Sampler instrument presets for Maschine, Ableton Live 9, Battery, EXS24, Kontakt, Maschine and Reaktor. A brand new version of Twisted Tools’ MP16 sampler, called the MP16e. Sound Categories: Ambience, Bass, Cinematic Matter, Drums, Glitched, Metal, Pass By, Robotical, Scanned, Special, User Interface. Unique parameter and modulation settings for per voice. Sample Rate Reduction, Bit Reduction and Delay FX per Voice. Note repeat effect per voice. Lemur OSC Template by Antonio Blanca. Darkmorph is available for purchase for $69 USD.